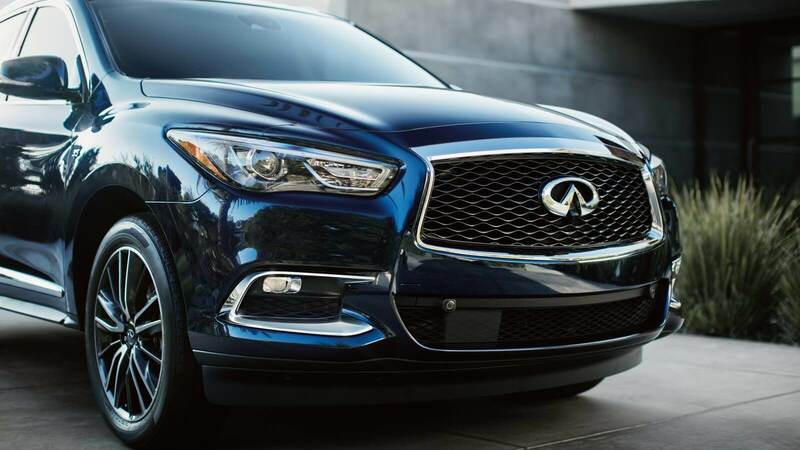 Boasting an 8.0 inch touchscreen is standard on this luxury car rental. 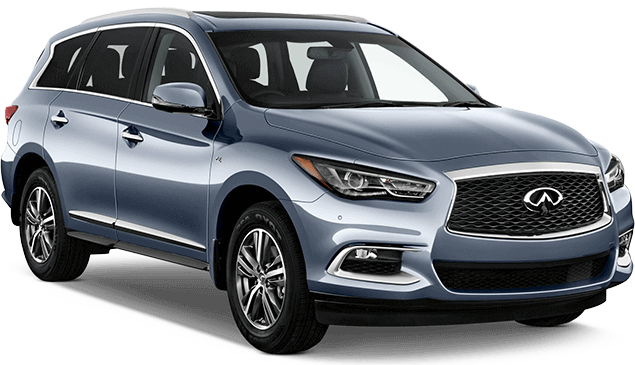 Globe is proud to offer this luxury vehicle for rent. 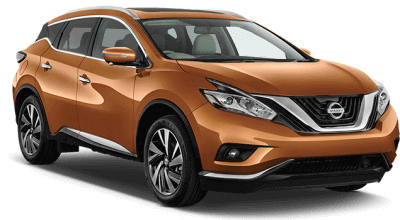 Globe car rental offers all you would expect from a luxury car rental company. 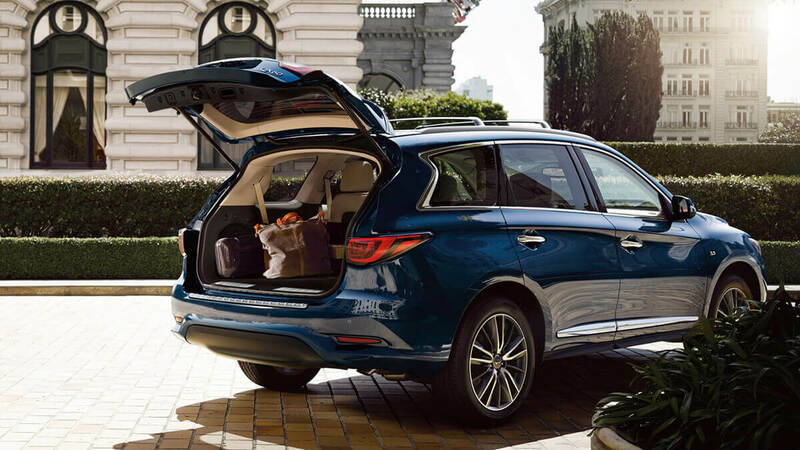 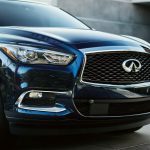 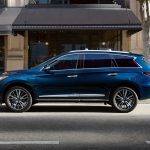 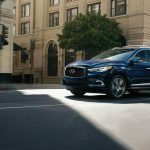 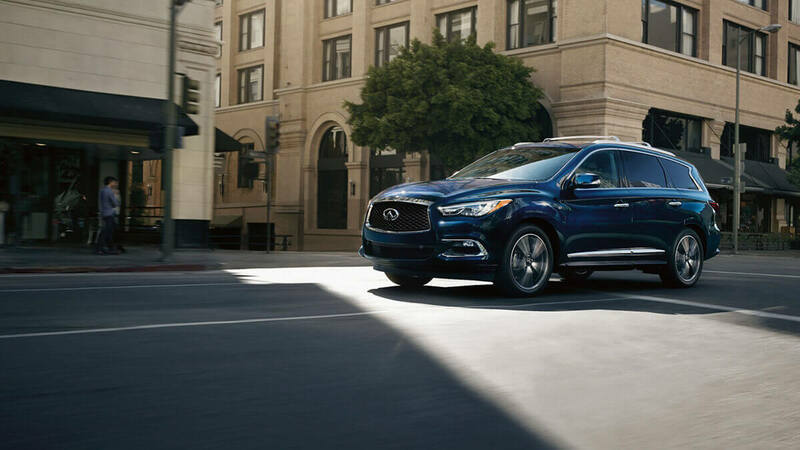 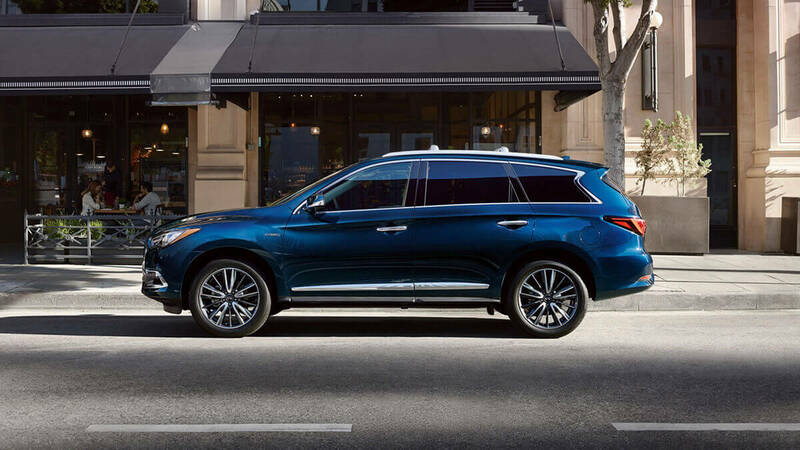 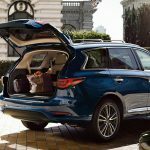 The Infiniti QX60 has all the bells one would expect from renting a Luxury SUV.